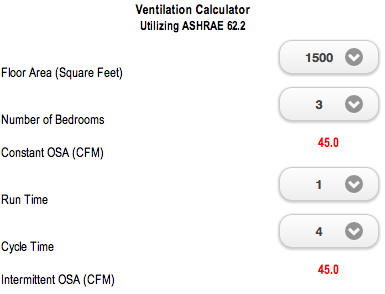 This app is based on ASHRAE 62.2 to calculate the minimum ventilation requirements. 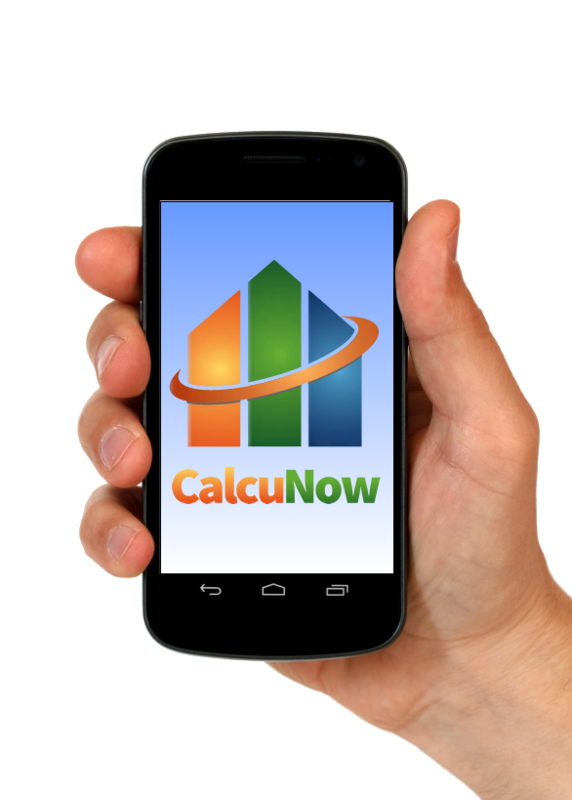 Enter the floor area in square feet and the number of bedrooms and the app will calculate the constant outside air needed. 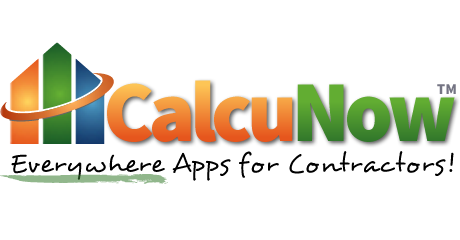 You can also adjust the run time and cycle time to calculate intermittent outside air needed.